You may book an appointment using the button above, or visit the shop on a walk-in basis to receive any of our services. Please note that if all appointment times are full we will still accept walk-in customers and will try to add additional Skate Technicians!!! 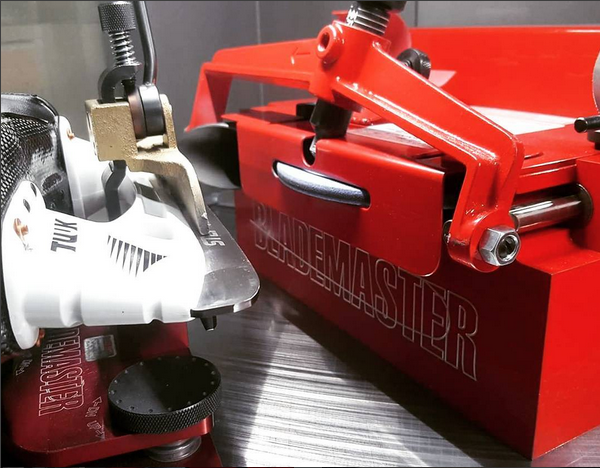 The last pair of skates for same-day sharpening is accepted a minimum of 15 minutes before closing, based on our workload. Plan to drop off skates well before closing time if you need them for the same-day. Closed most holidays - hours subject to change. Follow our website and Twitter account for updates. © 2019 Skate Doctor. All Rights Reserved.